NO ROUGH HOUSING, NO HITTING, NO DIVING! By signing this contract, customer has received and understands all procedures for the safe operation of the inflatable. 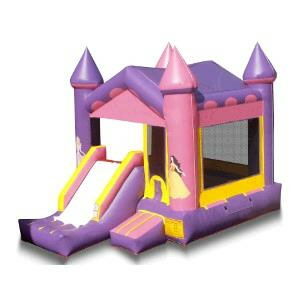 * Please call us with questions about our inflatable castle combo in Grove OK, including Vinita, Miami, NE Oklahoma and SE Missouri.